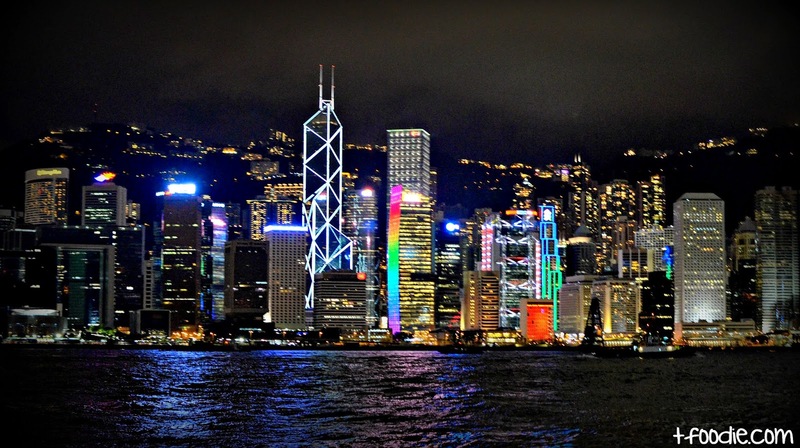 One of the most impressive skylines in one of the largest harbours in the world. Our visit to the cheapest Michelin-starred restaurant: bbq pork buns, chicken feet and delicious dim sum, worth the wait! 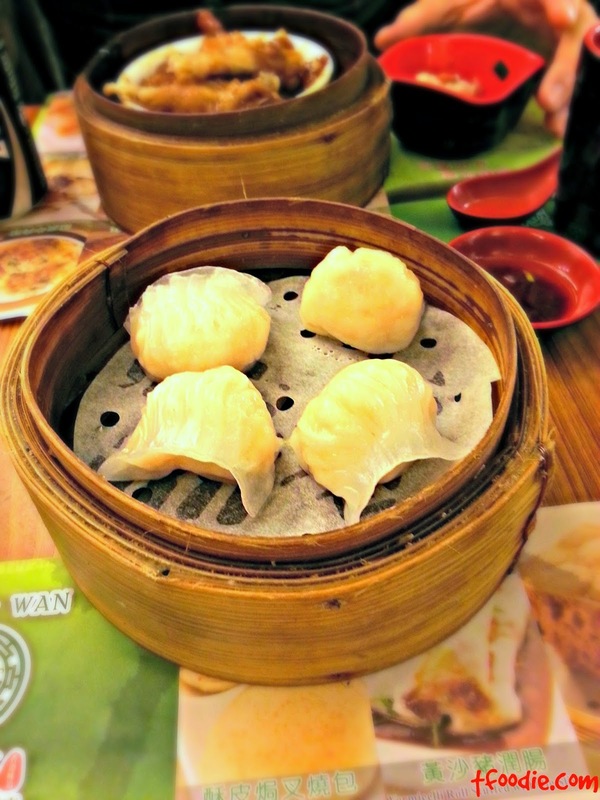 Tim Ho Wan, "the dim sum specialists" is a restaurant with 4 branches in Hong Kong (they also have some in Singapore); the first one opened in 2009 and they were awarded a Michelin star the following year. Since then it has become an institution of excellent dim sum in HK, with ever present crowds trying to get some of these delicious dishes. 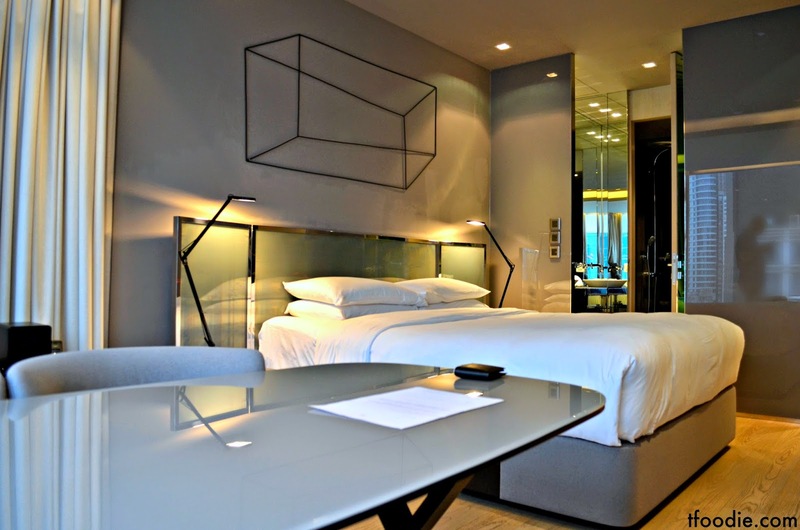 Serviced apartments like the ones of the Boutique Hotel 99 Bonham are a valid alternative to a hotel in Hong Kong. 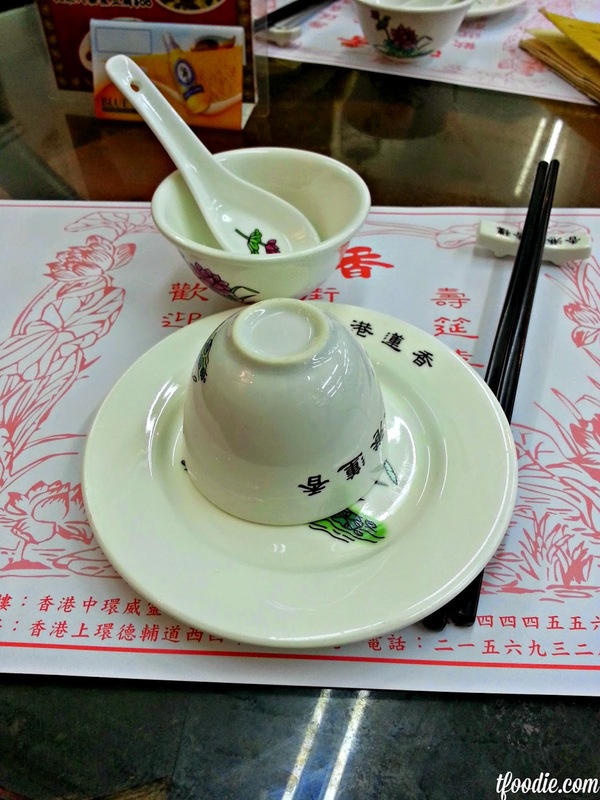 Following the steps of Anthony Bourdain in Hong Kong, we visited one of the oldest tea houses in the city. 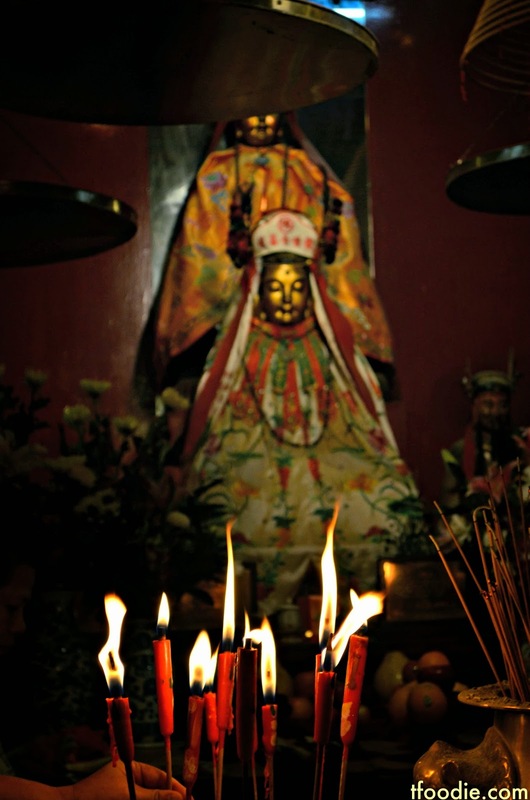 Man Mo temple is a declared monument and historic building in Sheung Wan, a lively quarter in Hong Kong Island. 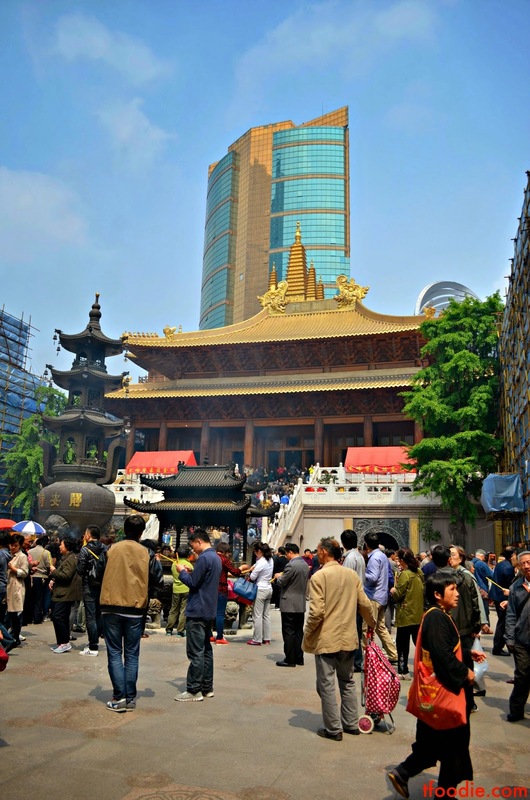 Jing'an temple (静安寺; Jìng'ān Sì) is an impressive Buddhist and Daoist temple in Shanghai's Jing'an district, near the French Concession. 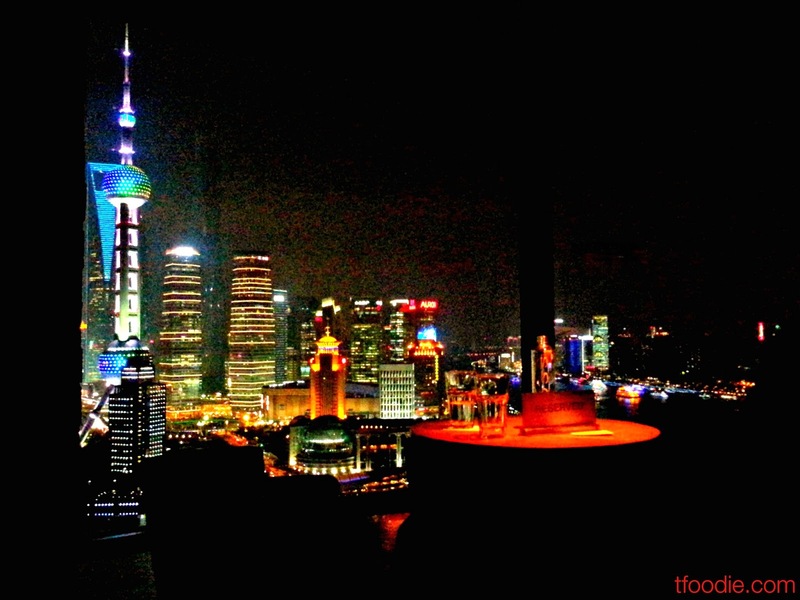 Jing’an Temple is located in a bustling area surrounded by shopping malls, luxury hotels and modern constructions. However, the atmosphere inside the temple remains relatively calm, with many local worshippers and few tourists. You remember my post on "How to piss off a Mexican"? Well, it's one of my most read posts in the blog and it was inspired by the Matador Network series of articles so when I was told it was going to be published in their Spanish and English websites I was thrilled! 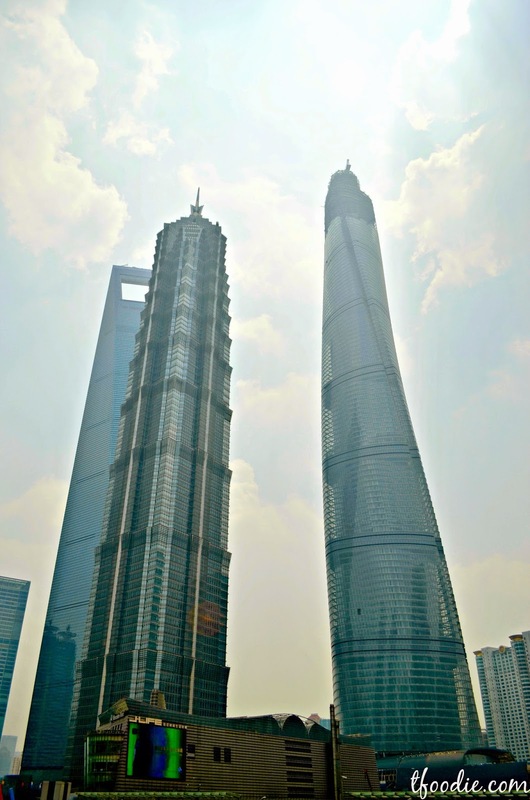 A day in a beautiful water town, an hour away from the hustle and bustle of Shanghai. 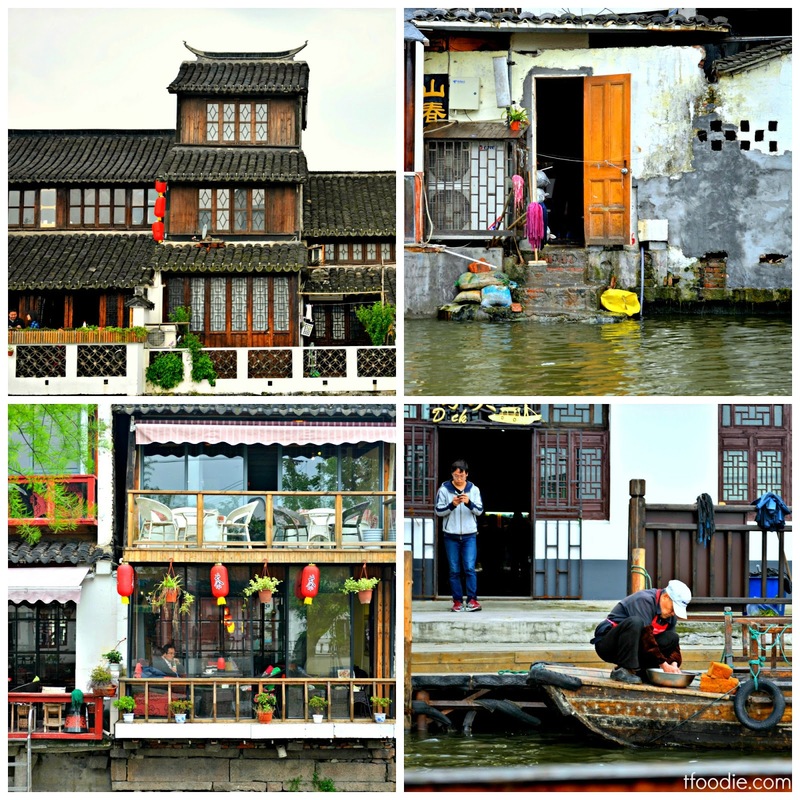 Zhujiajiao (Zhūjiājiǎo 朱家角) is an ancient water town in an outer district of Shanghai. It was founded some 1700 years ago and it is one of China's most famous water villages due to its canals and stone bridges. An amazing day among the winery's vineyards! 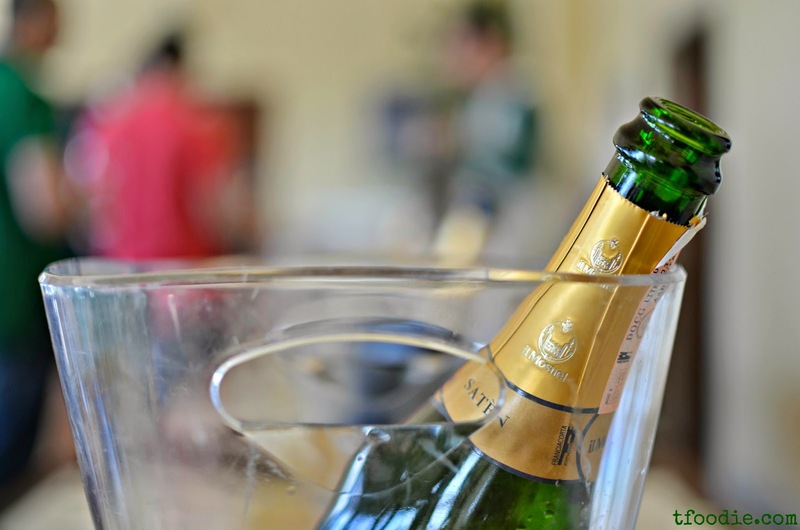 My love for Franciacorta is no secret, so when we saw that Il Mosnel, one of Franciacorta's best and most famous wineries was organizing a day at the winery we had to be there. 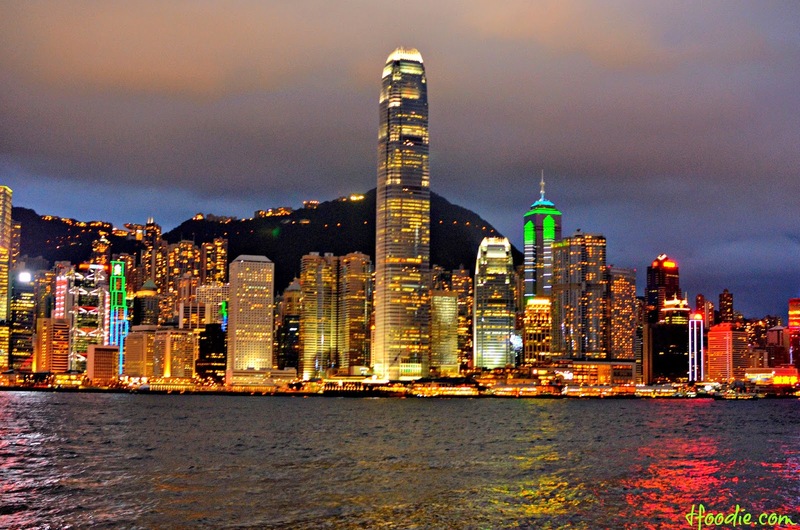 Drinks with the best view and then peking duck dinner, all in one place!